All remaining 2019 dates are now 15% off! Email us for information. 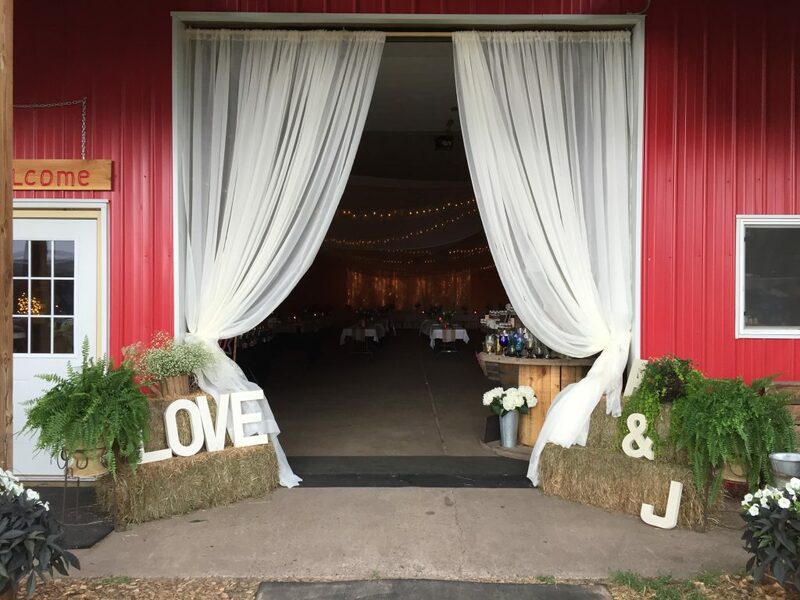 Nestled just north of Minneapolis/ St.Paul in Wyoming, Minnesota, Pinehaven Farm is a stunning 160 acres of forest, growing pumpkin fields, and historic farmland. 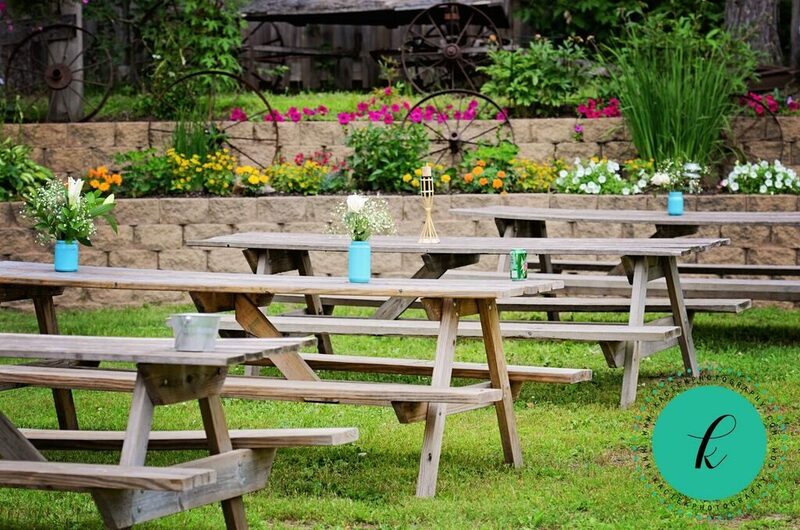 This beautiful, family-owned property has the private feel of a rustic farm setting just outside of the metro area. 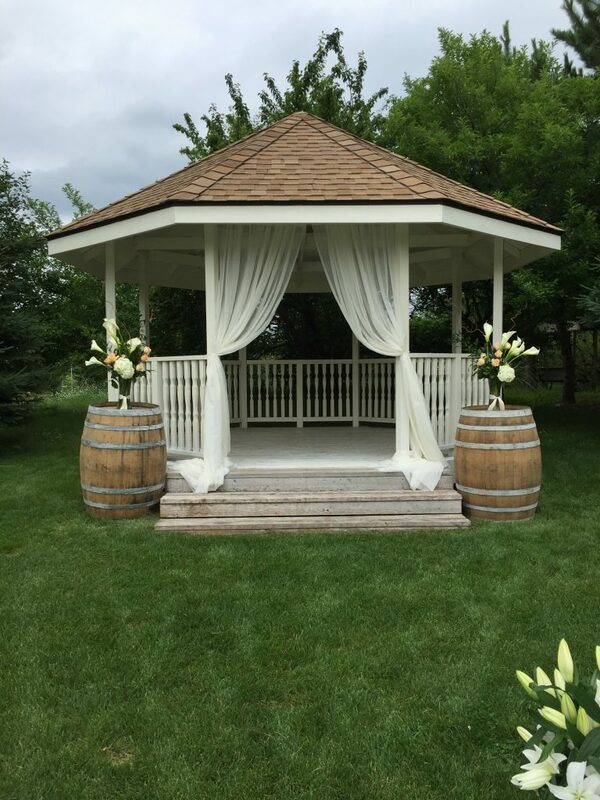 The barn and the sprawling green lawn of the Wedding Green will make an elegant backdrop to your wedding celebration. 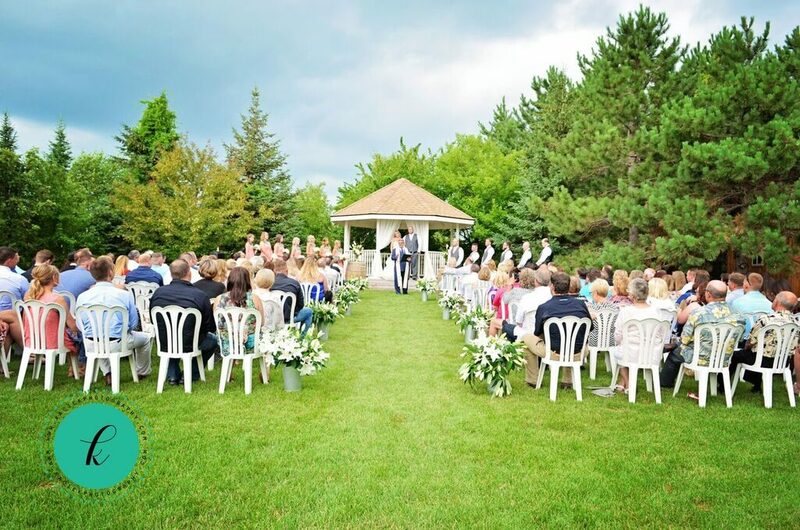 Pledge your love in a heartfelt ceremony out on The Wedding Green. 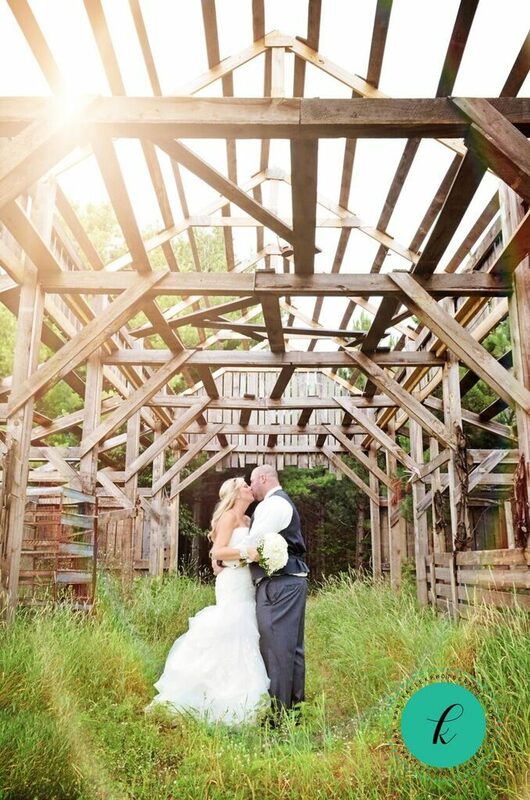 The reception barn is located just down from the Wedding Green, which means its a short walk from ceremony to the reception. 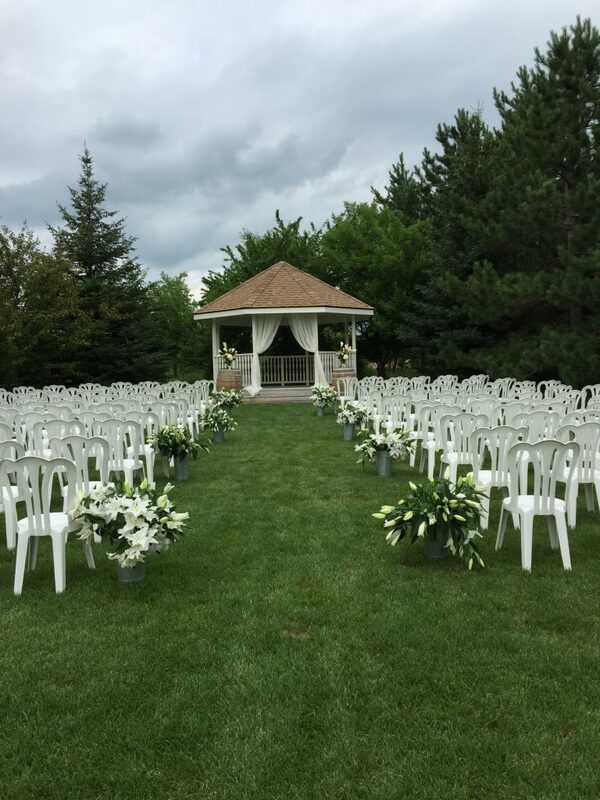 Outdoor Ceremony, Indoor Reception during the months of May through September. Parties exceeding 200 will be charged additional for extra chairs and tables. Set up time can start at 9:00AM for day of events or we offer set up day before if venue is not booked for an additional charge. Events must end by 1AM. 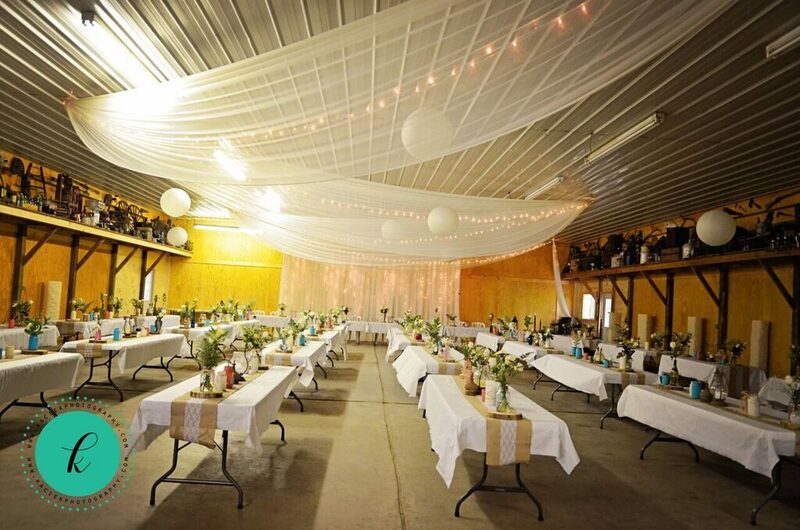 The average wedding cost at Pinehaven Farm is estimated at between $2,000 and $3,600 for a ceremony & reception for 50-200 guests. We have an open catering policy meaning couples are allowed to use a caterer of their choosing as long as it is a licensed caterer. 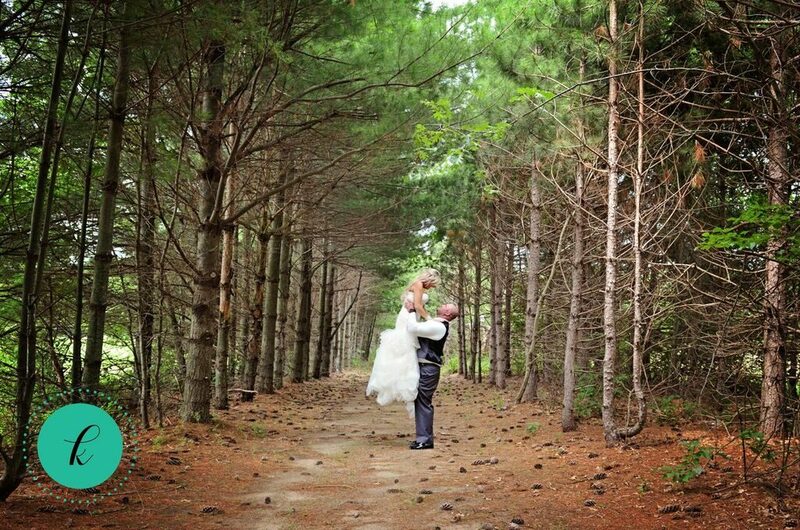 Please call or Email us for more information or set up a venue tour!